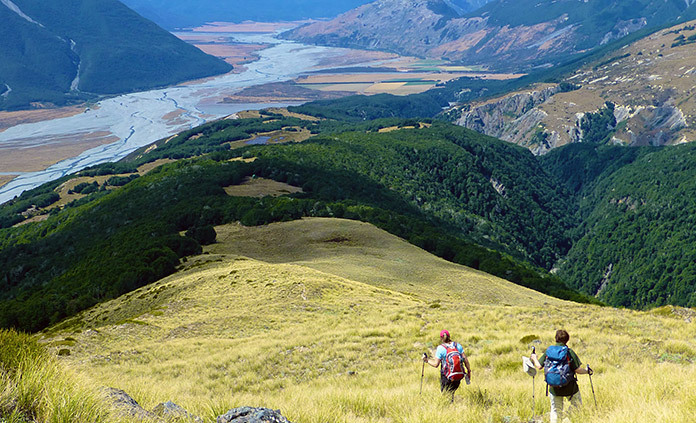 There’s beautiful… and then there’s New Zealand beautiful. 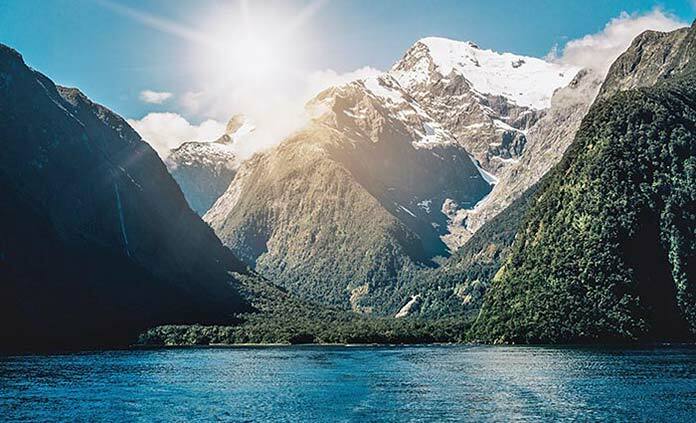 The South Island’s scenery is huge, with the dramatic Tasman Sea, stunning national parks, the massive Southern Alps and the most active glaciers on the planet. 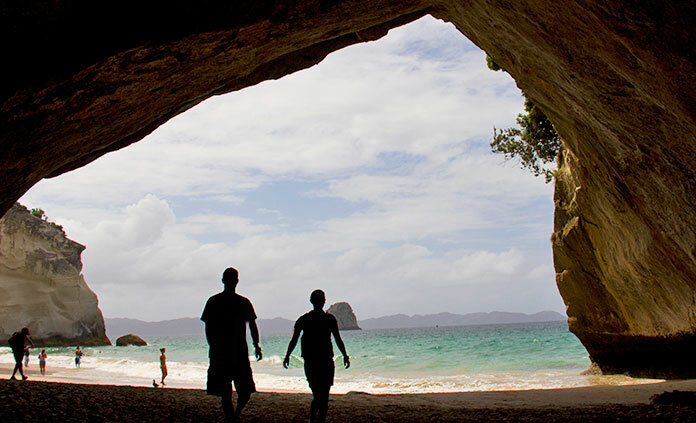 The North Island welcomes you with heavenly white-sand beaches, dense forests, geysers and hot springs. But don’t just take our word for it. 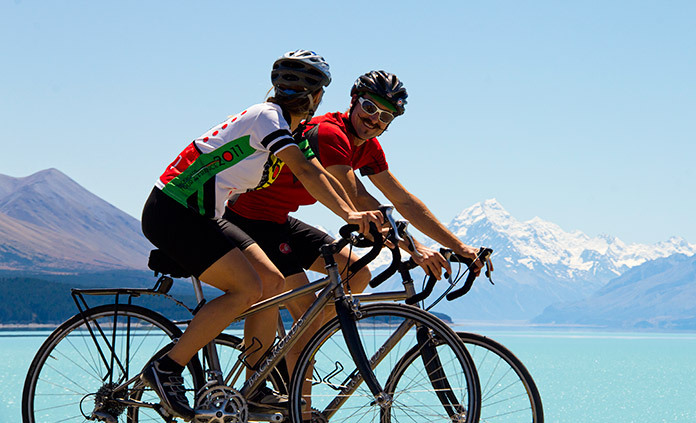 Join us on a biking, walking or multi-adventure tour and discover the wonders of New Zealand for yourself!